It’s that time of year again! Every year Consumer Reports comes out with the ten best cars of the year. Here at Fort Collins Foreign Car Service, our expert mechanics have everything you need to know about this year’s report, and the best car picks for you. Whether you’re looking for a compact car, a midsize sedan, or a luxury SUV, Consumer Reports has the highest ranked vehicles in their class. Here’s this year’s list of the ten best cars in their class. We’re not surprised to see that Honda, Toyota, and Subaru have made the list for the ten best cars in 2016. Here in Colorado, we have proven that Honda, Toyota, and Subaru make the cars that we love the most. When choosing the right car for you, you need to take multiple factors into consideration such as safety, reliability, price, and performance. Consumer Reports’ list is comprehensive and offers great insight into why these cars could meet your needs. Before you choose your next car, make sure that you’re looking into important factors such as ratings and reviews. It’s easy to choose a car based on price or looks, but a car is a long-term investment, and you should do your homework and make sure you’re getting the best car to fit your needs. 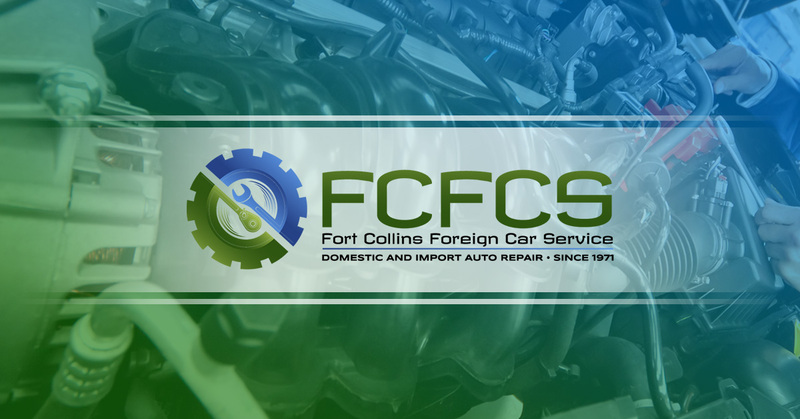 Here at Fort Collins Foreign Car Service, our mechanics are ready to service any vehicle to make sure that your car is in the best driving condition. 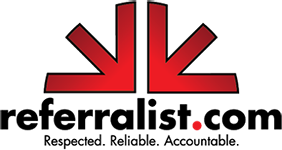 If you car needs any repairs or routine maintenance, call us today.